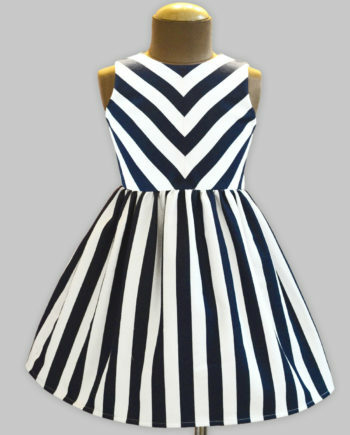 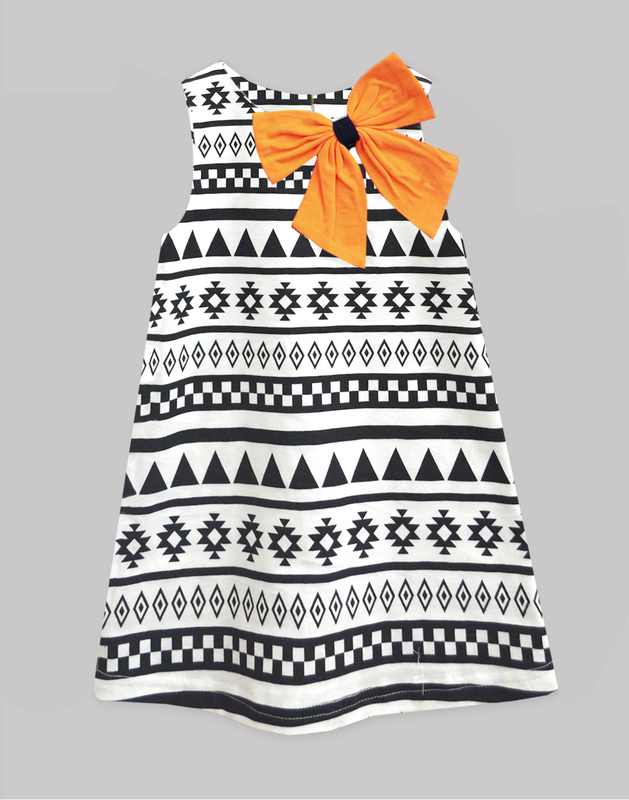 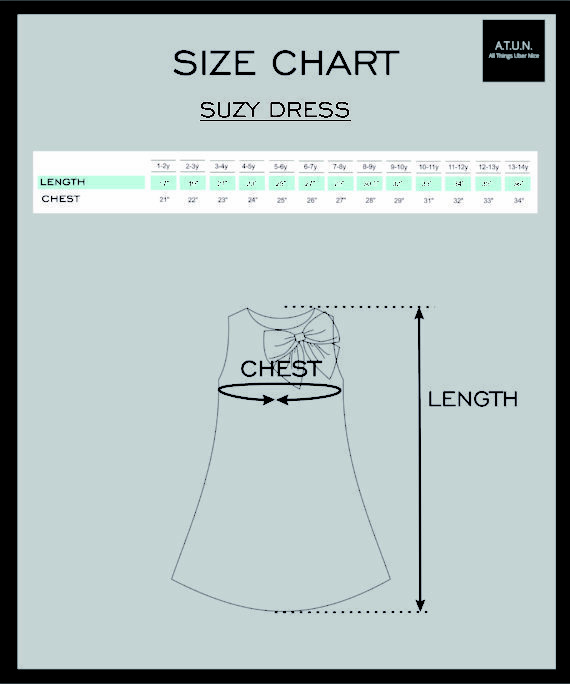 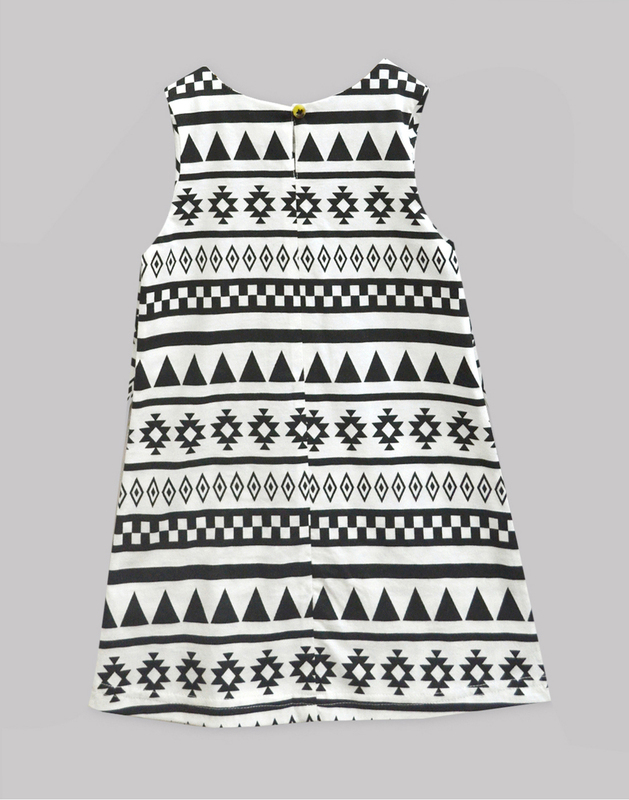 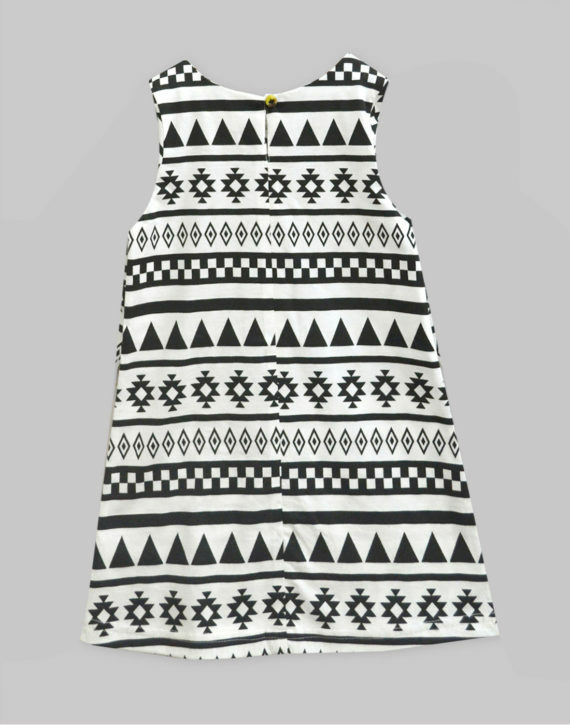 Black & White Aztec with Orange Bow Suzy Dress - A.T.U.N. 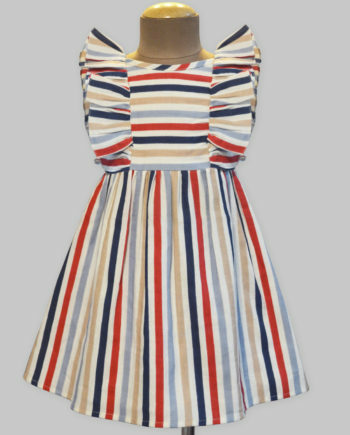 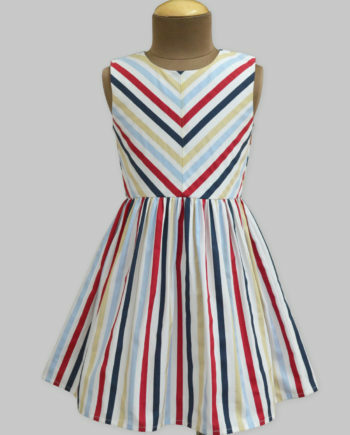 The most comfy and glamorous dress by A.T.U.N. 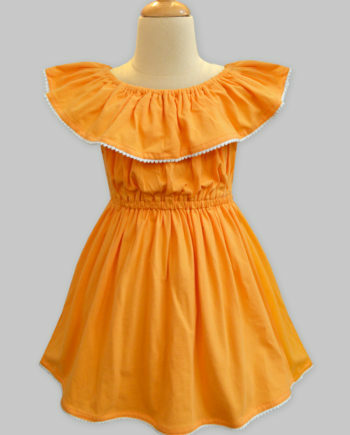 is all set to perfect your little one’s outing. Adorable bow that perfectly compliments the look of the dress.